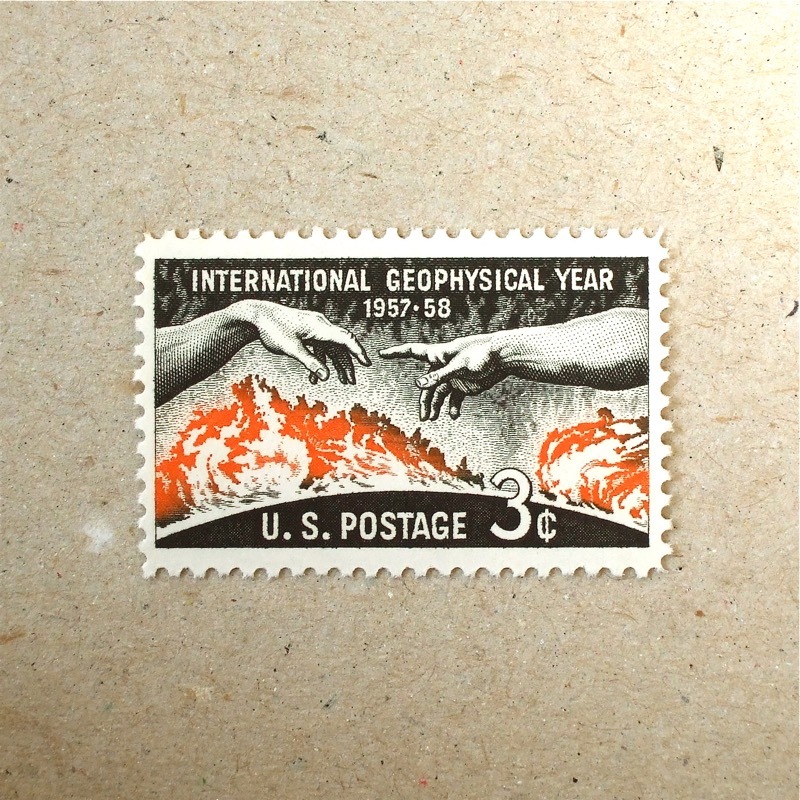 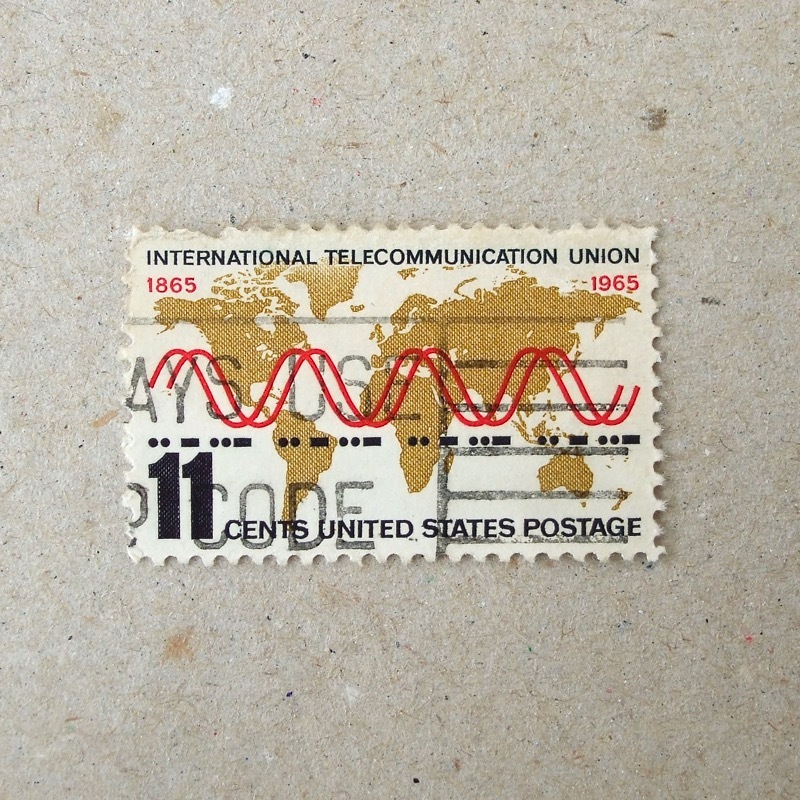 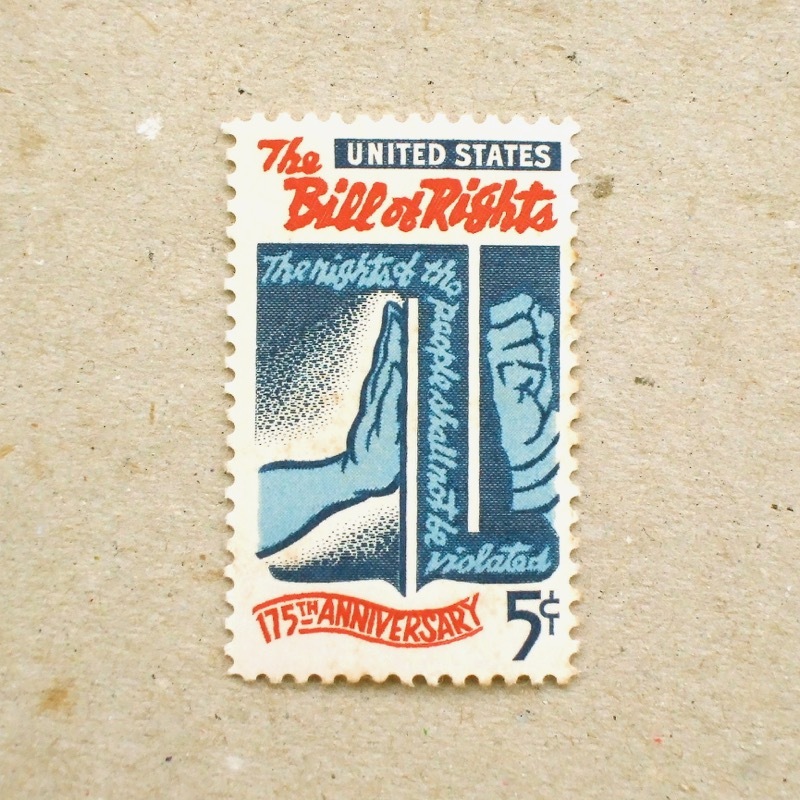 Crisp intaglio stamp from the USA on the same theme as the 1965 ITU – expressing its 100 years progress with Morse code and the tracks of communication satellites. 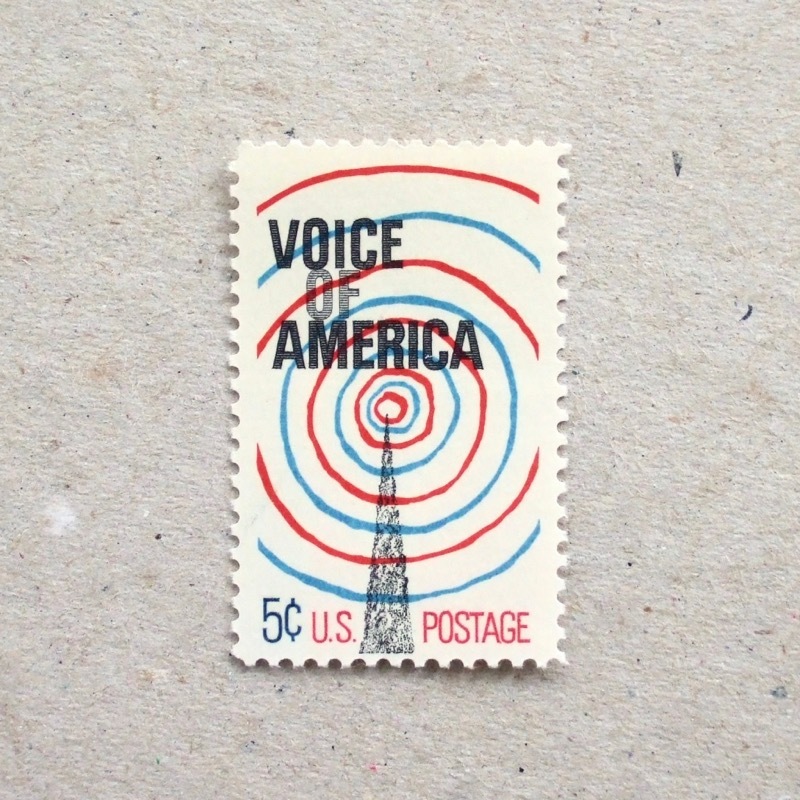 The Morse code can be read… itu itu itu and itu. 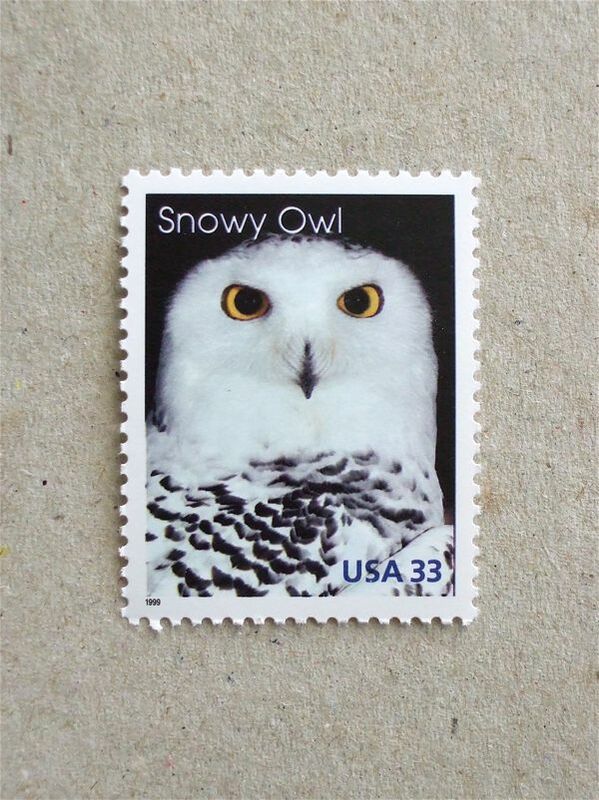 A simple yet well designed stamp, I would say. 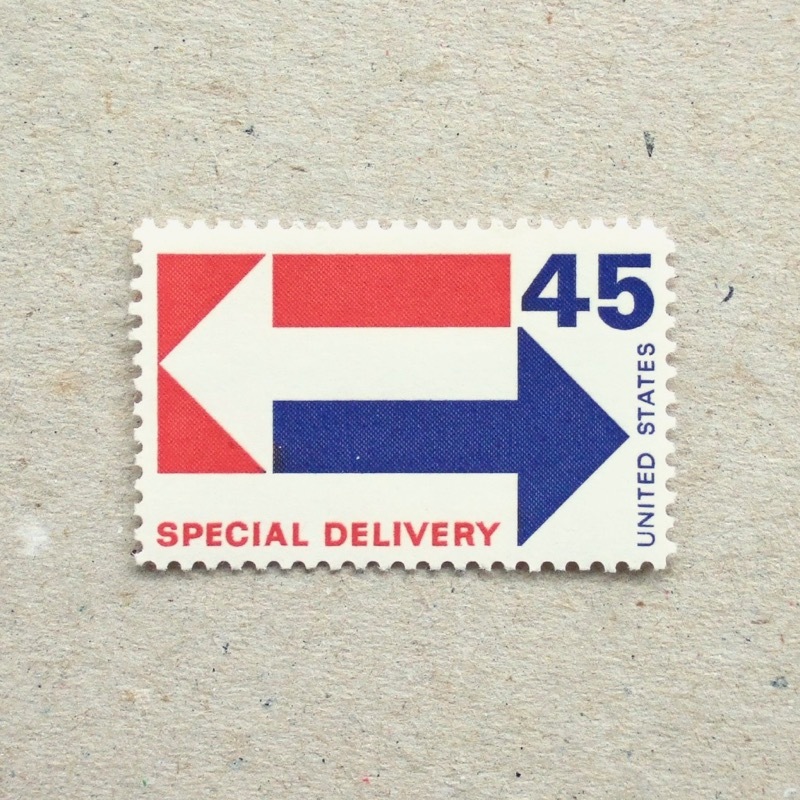 A nicely designed coil stamp for prepaid standard class – but wait for moment, there is no down tube attached to head tube, handle bars looks odd as if the grip connected to a straight bar, and brake leaver is in wrong position… why did they choose a bicycle to be depicted for this stamp, if they did not have a bike to draw? 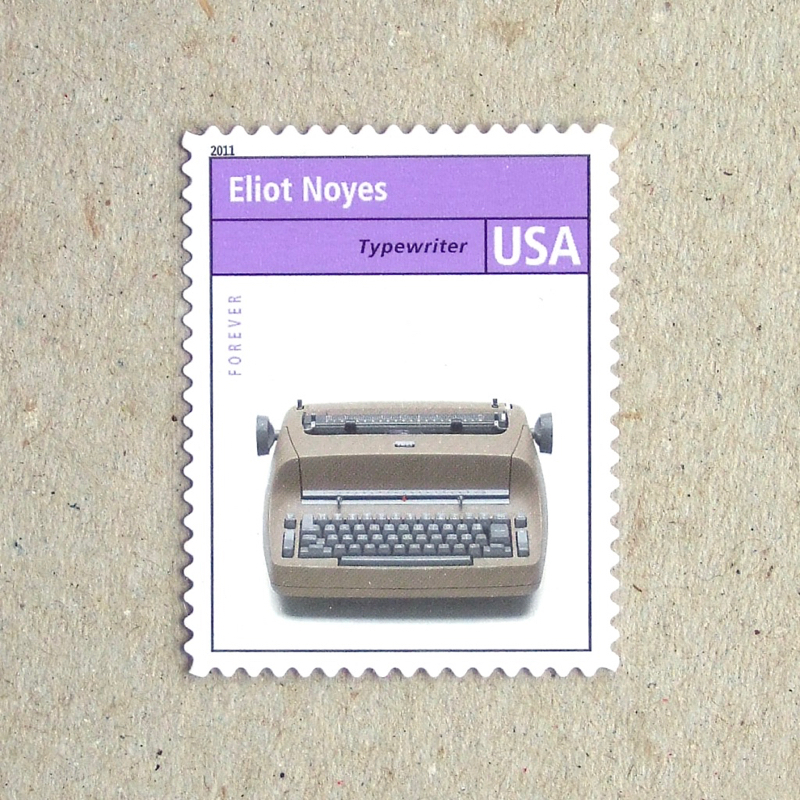 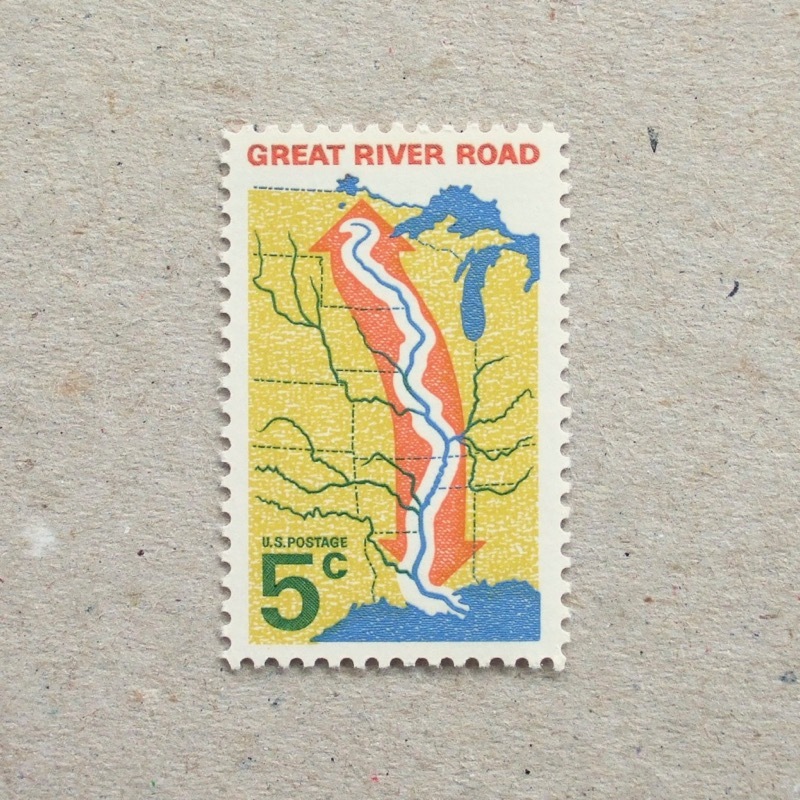 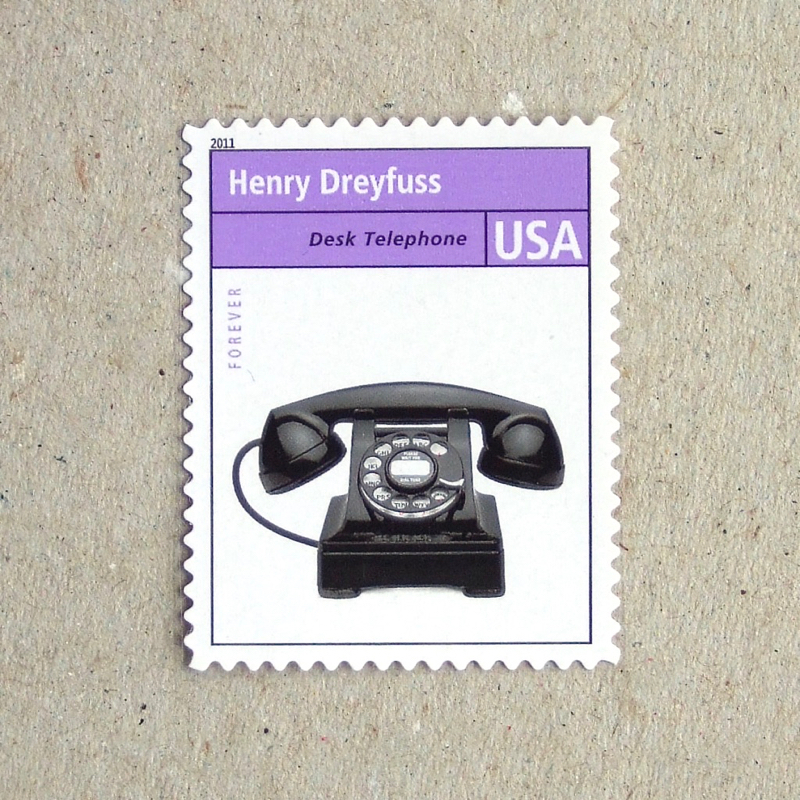 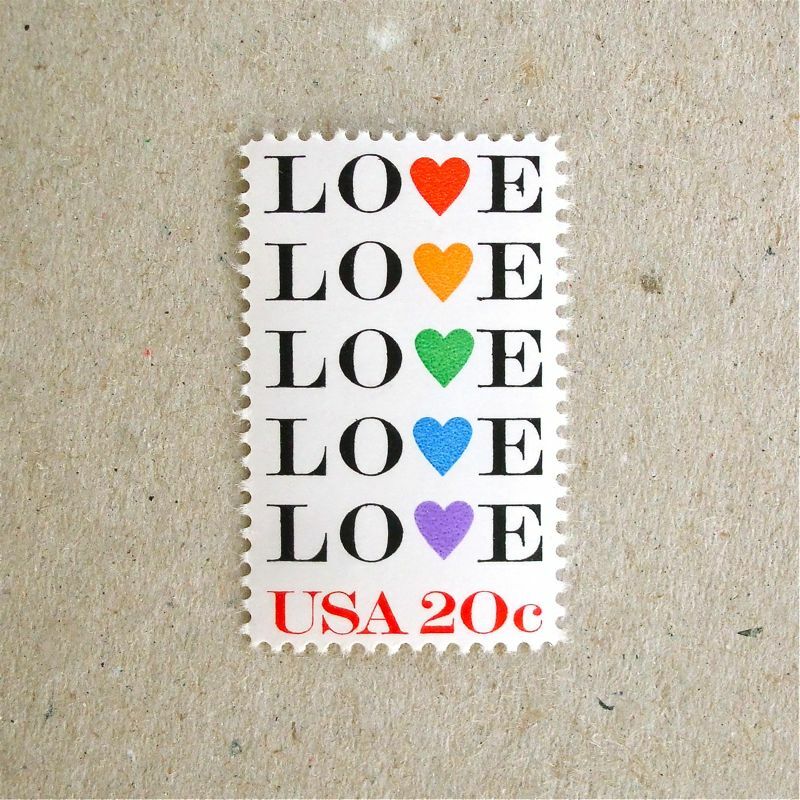 As a big fan of Intaglio print method, there are not many stamps from USA which I am moved – but some rare exceptions make me very happy. 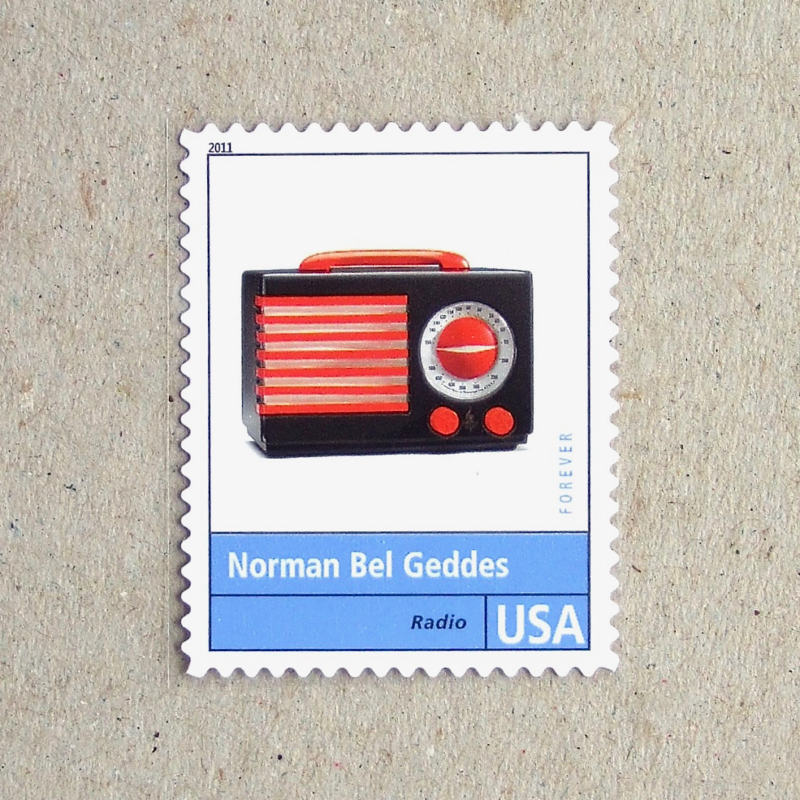 These stamps are beautifully composed, careful balance between illustration and background White, and coloured lines express speed of athletes.